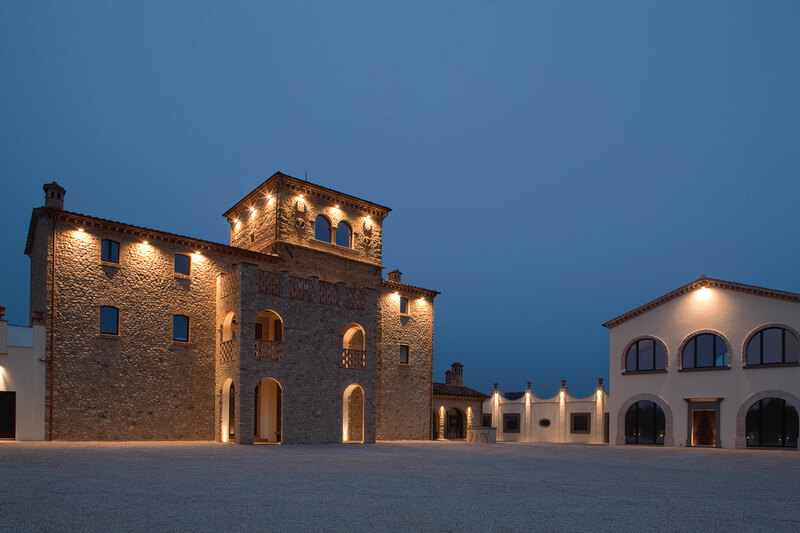 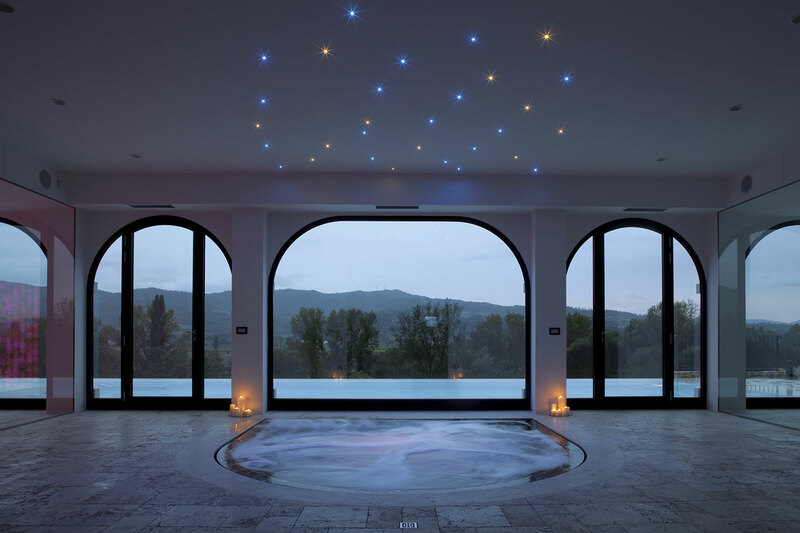 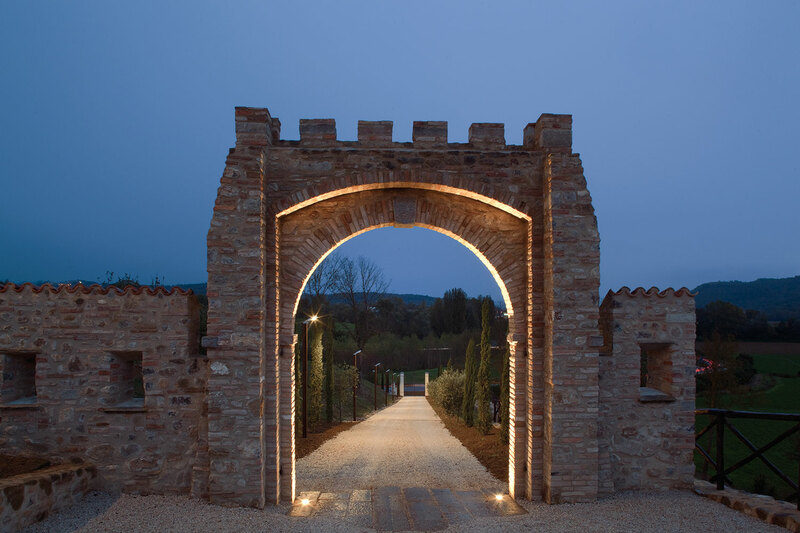 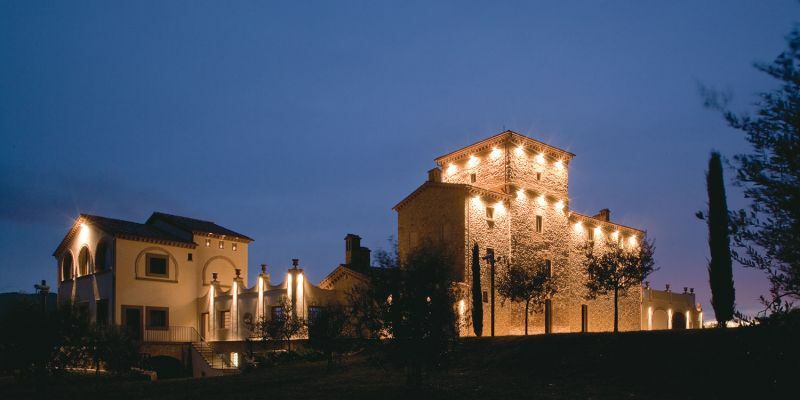 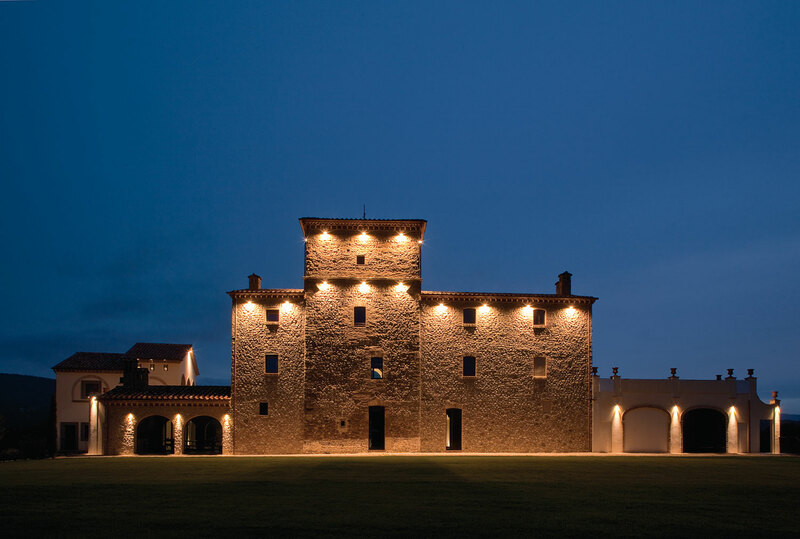 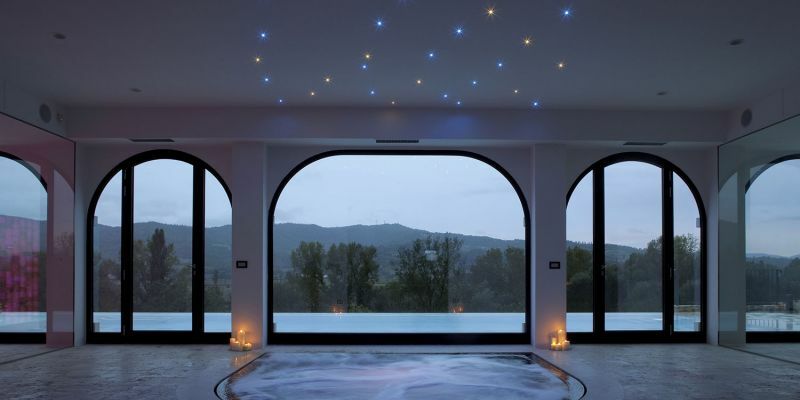 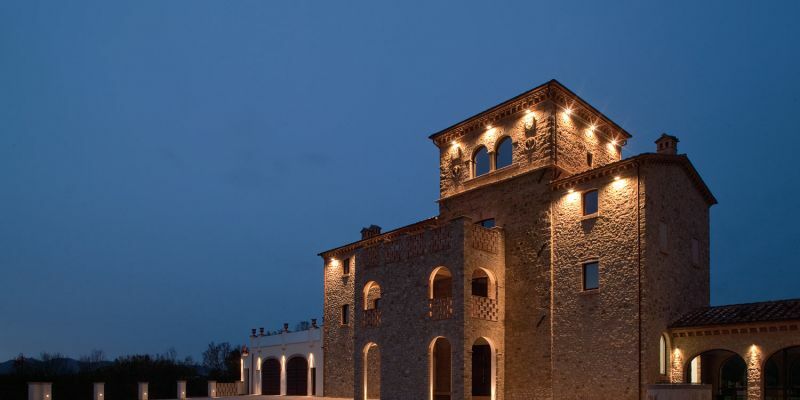 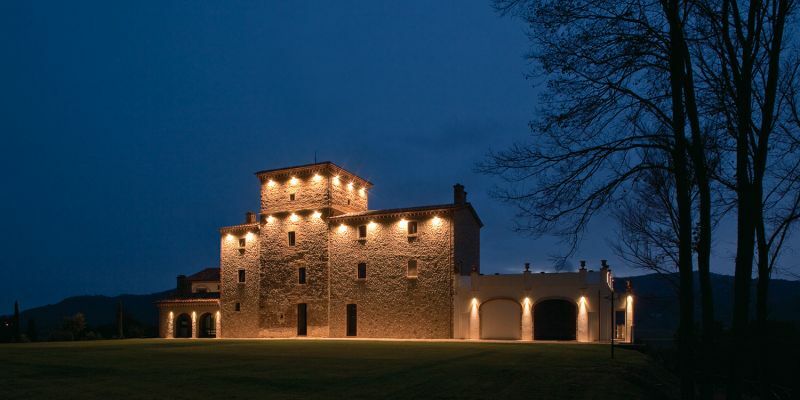 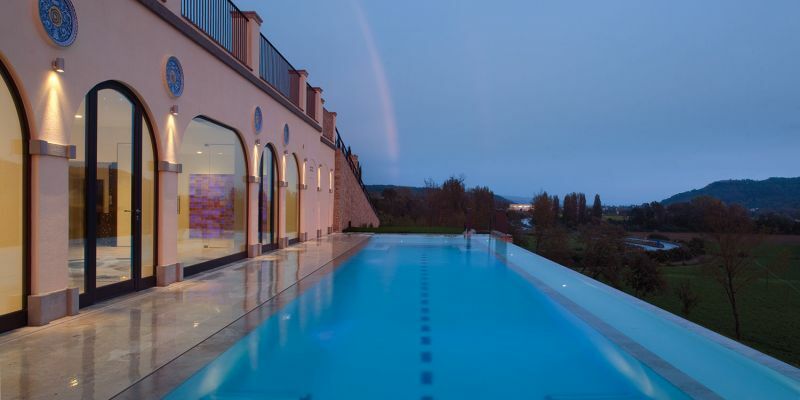 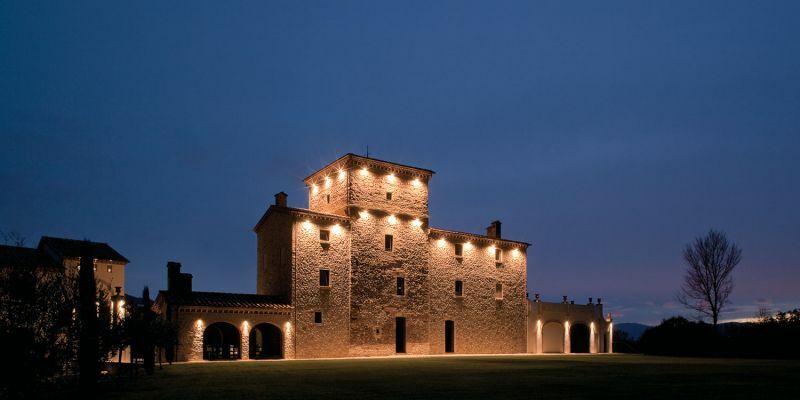 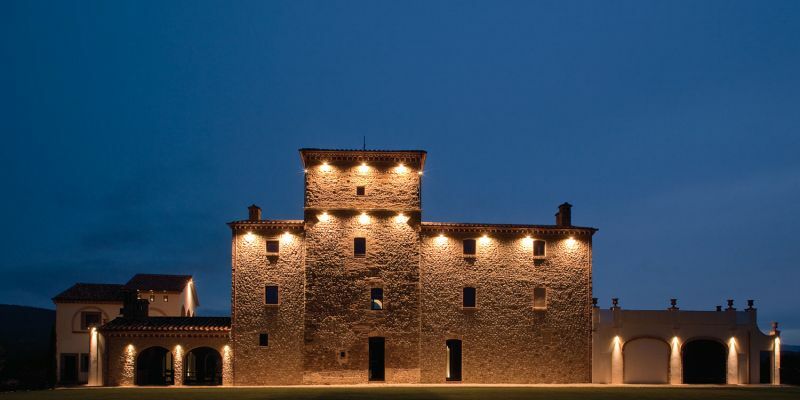 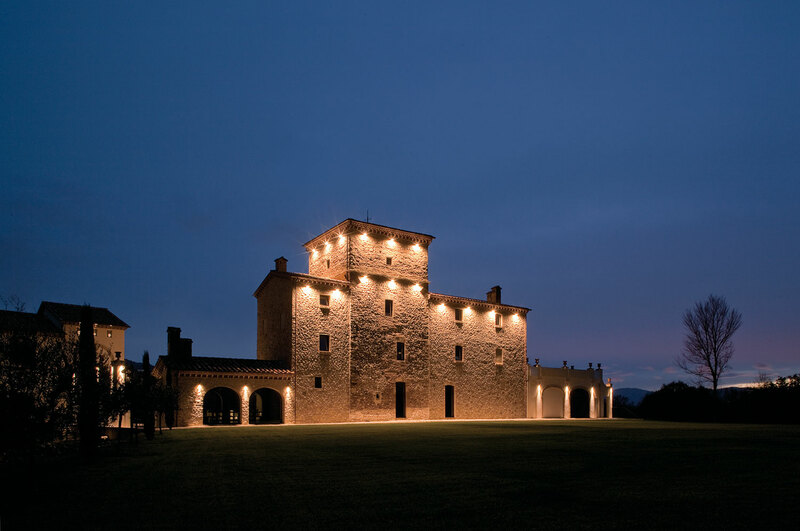 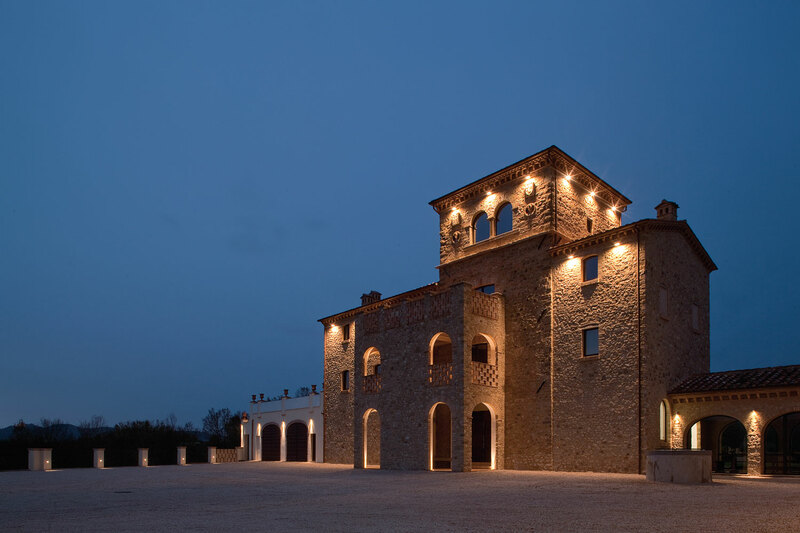 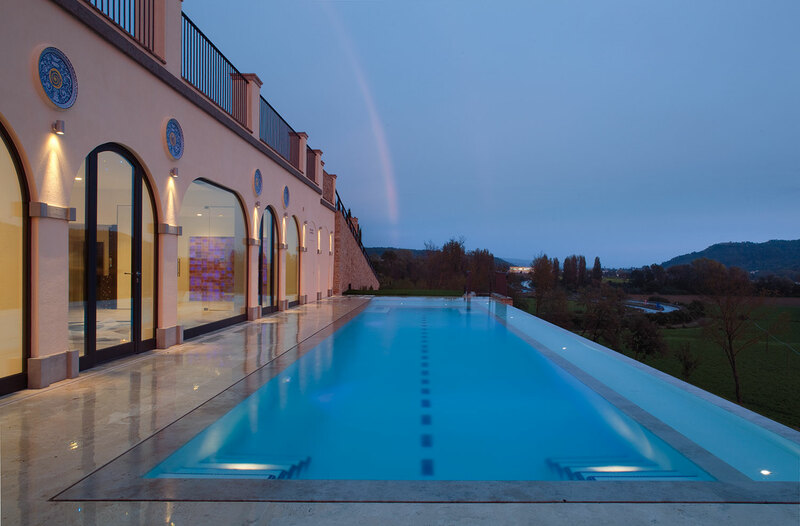 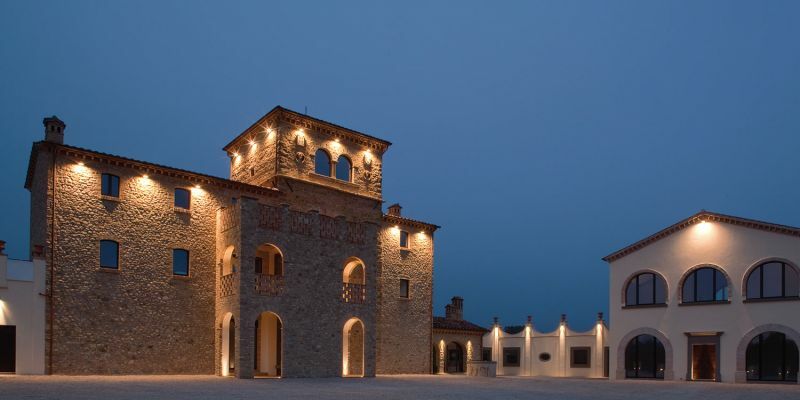 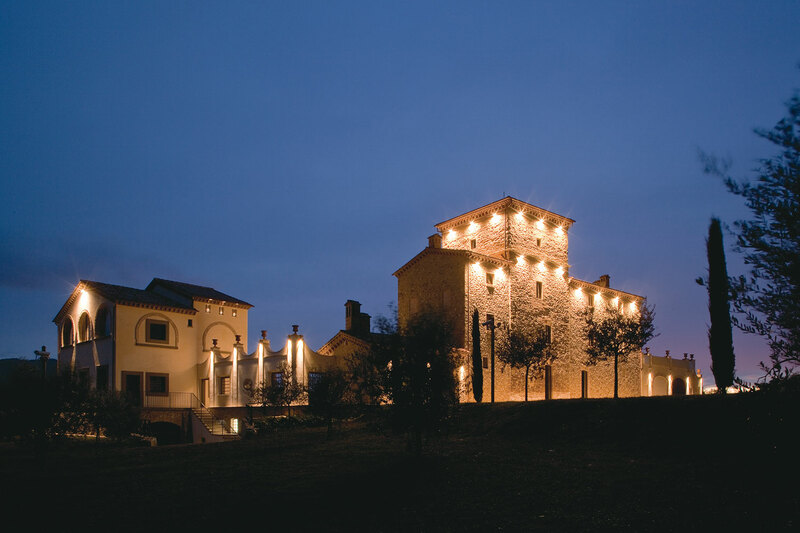 The lighting project of the private mansion called Torre al Guado regarded both the indoor spaces and the outdoor areas of the architectural complex. 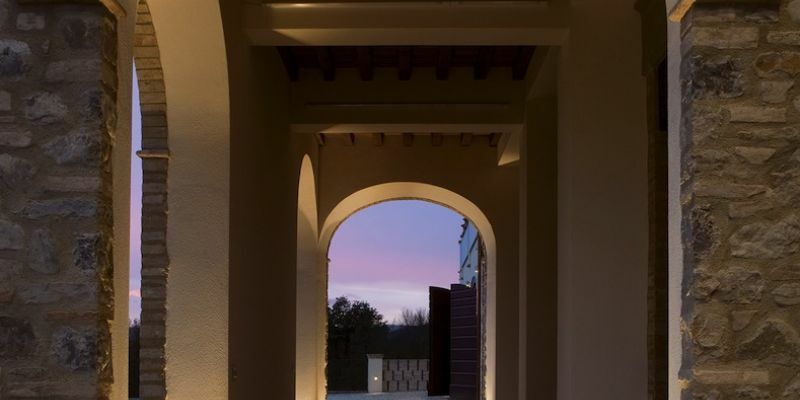 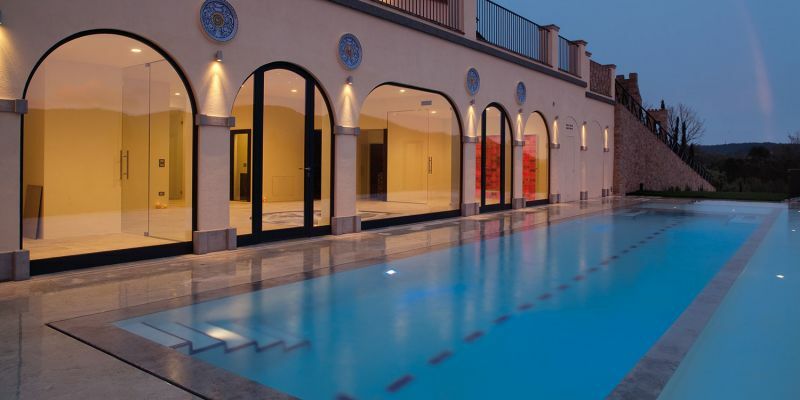 Considering that the main purpose of the building is to welcome people and satisfy their needs, an intimate and relaxing mood has been recreated indoors, so that it is possible to get in harmony with the environment outside and enjoy the place even during the night hours. 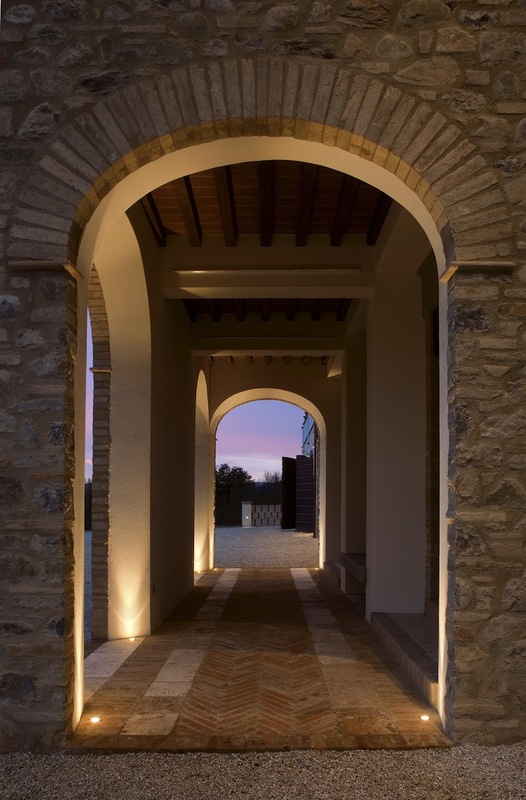 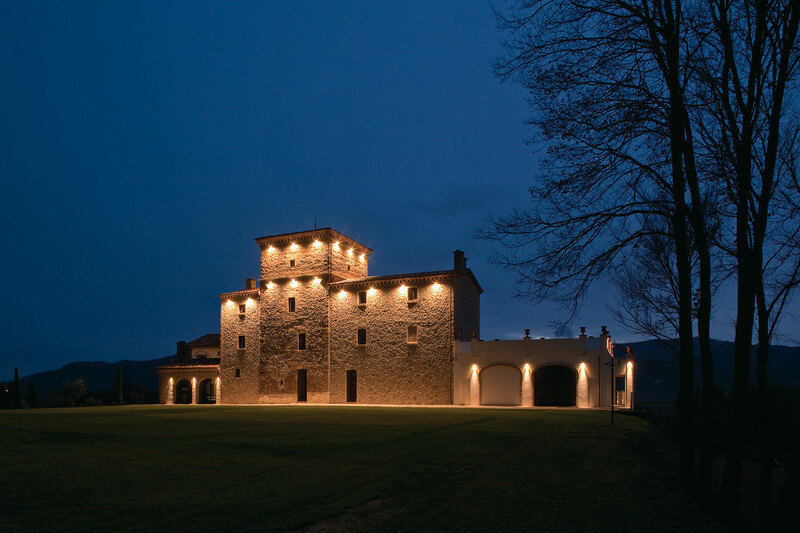 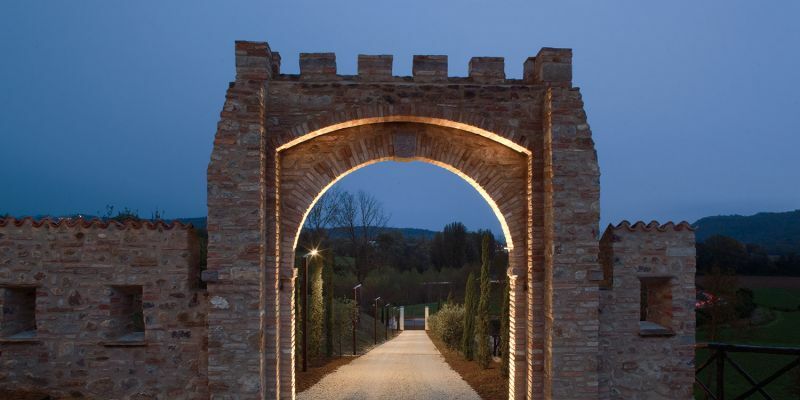 The peculiarity of the building that joins many different architectural styles has been enhanced through a grazing light able to exalt the building materials and give the structure an immediately recognizable image, aiming at making the place easy to explore, safe and respectful of the surrounding nature.